Comprehensively expounding on his own theory--that believing one can achieve what one sets out to do, results in a healthier, more effective, and generally more successful life--Albert Bandura's Self-Efficacy was written with over 20 years of research by this renowned psychologist. 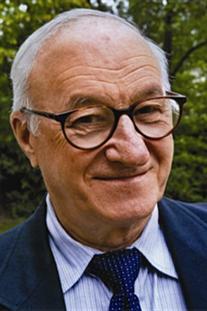 Albert Bandura is one of the most eminent psychologists of modern times. He is a renowned scholar whose pioneering research in social cognitive theory has served as a rich resource for academics, practitioners, and policy makers alike across disciplinary lines. His illustrative career includes groundbreaking work across a broad range of areas. His seminal research on social modeling expanded our view of human learning and the growing primacy of this mode of learning in this electronic era. 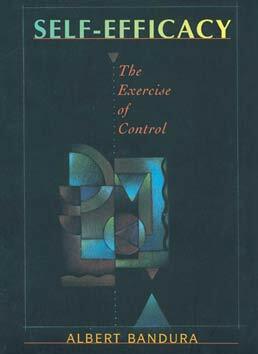 His later research on self-regulatory mechanisms laid the theoretical foundation for his theory of human agency. These diverse programs of research blend his theoretical interests with an abiding concern for the use of psychological knowledge for human enlightenment and betterment. He is the recipient of countless awards and numerous honorary degrees for his distinguished lifetime contributions to psychological science and innovative social applications.